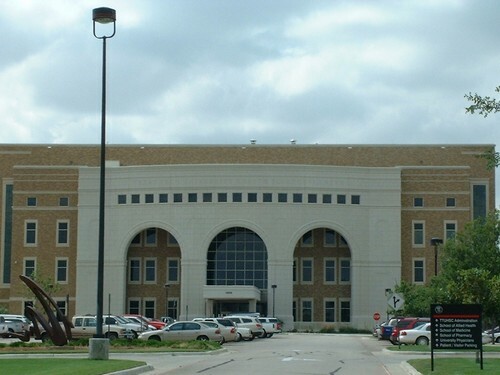 The Texas Technological University is in Lubbock, Texas. It is a public, co-educational research institution that was established on February 10, 1923. It is formerly known as the Texas Technological College. 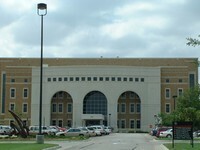 The university is the Texas Tech University System’s leading institution. It is home to the 7th largest student body in the state, and it has the second largest campus in America. The Texas University is the only school in the state that has a law school, a medical school and an undergraduate institution all on the same campus. Over 150 degree courses are offered by the university through 13 colleges. It has 60 research centers and institutions. The Texas Tech University is considered by the Carnegie Foundation to have “high research activity”. Among the most prominent areas of research in the school are epidemiology, grid computing, pulsed power, wind energy and nanophotonics. Soince 1927, Texas Tech University has awarded more than 200,000 degrees, and over 40,000 professional and graduate degrees. Popular author James Michener describes the Spanish Renaissance campus as “the most beautiful west of the Mississippi until you get to Stanford”. The university has been granted the Grand Award for excellence in ground-keeping. The Texas Tech University also boasts of having one of the ten best public art collections in the country.